How Ego Hijacks Spirituality. 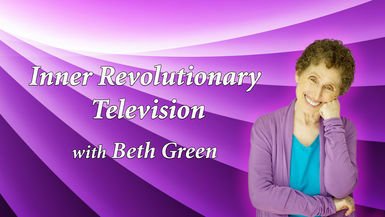 A sizzling talk by Beth Green, this video has already reached 40,000 people and folks just keep spreading it around the globe. Beth pulls no punches as she talks about how people use their faith to justify, rationalize and oppress others. Watch Beth and you'll feel the truth of her message, then make sure you share this video with others you care about.